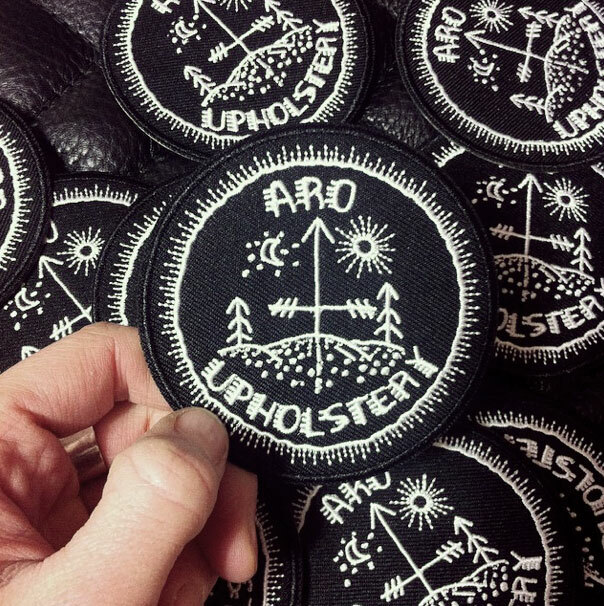 Aro founder Randi Obenauer is a graduate of the 2005 Kwantlen University Automotive Industrial Upholstery & Trim Certificate Program. 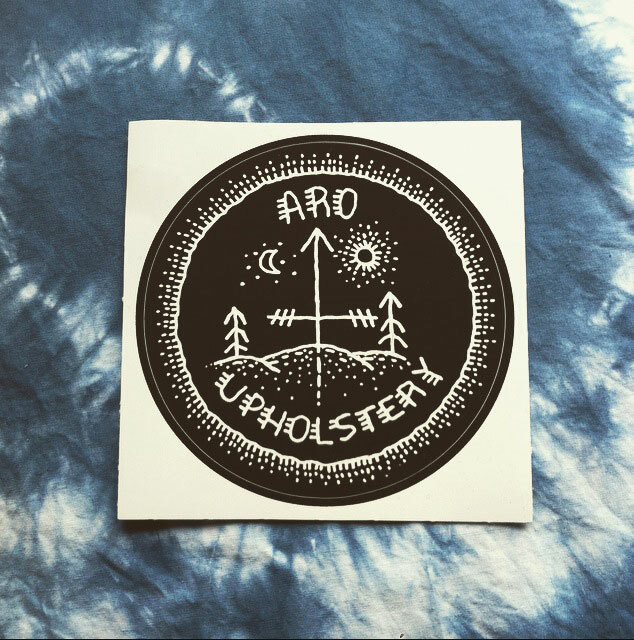 Randi also specializes in industrial sewing and leatherwork; you can view more of her work here: oraleathergoods.com. 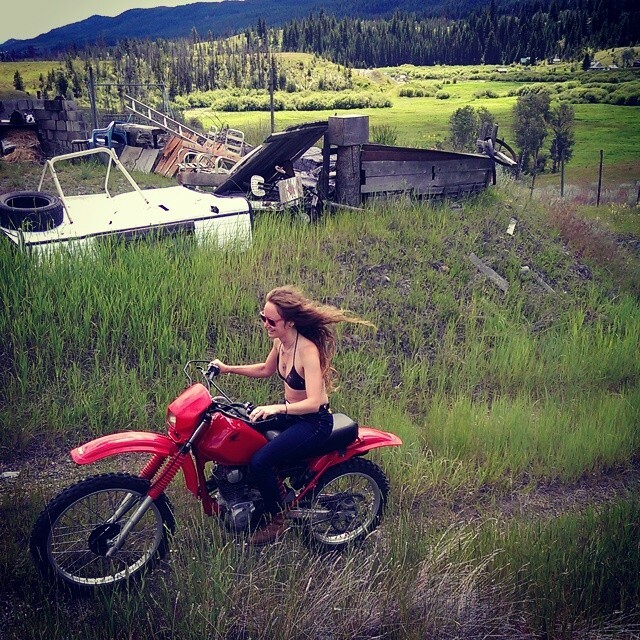 Located in Canada's Pacific North West, the wild backwoods of BC, near Vancouver — catch me at local events and yes, I ship everywhere! Please read through our FAQs before emailing for a quote on your bike seat. Automotive / marine / restaurant / furniture will be considered on a case by case basis. 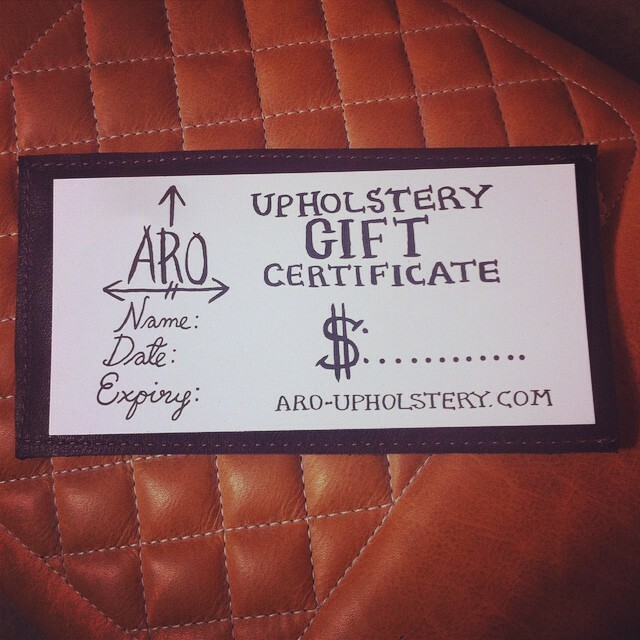 Email aro.upholstery@gmail.com. 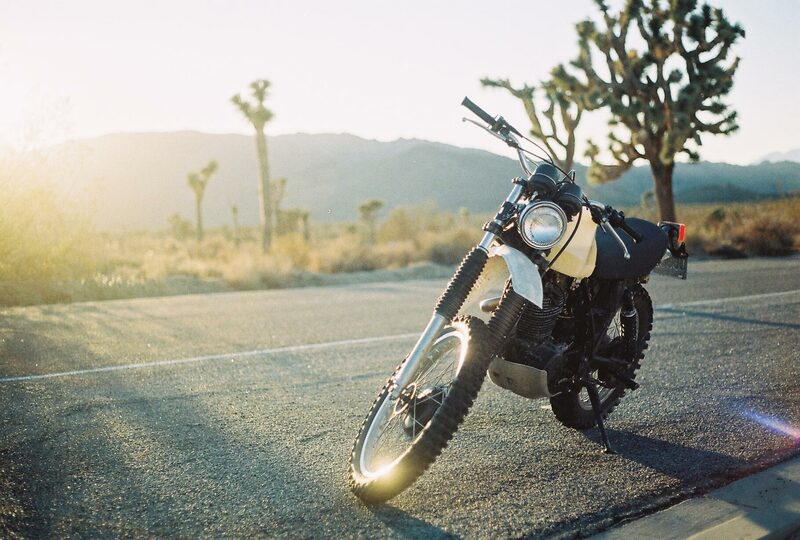 A basic motorcycle seat cost will be 2 hours at bare minimum, plus supply costs. Quotes will not change, no surprises. Turn around time will vary - it can be as quick as a few days, up to 3 weeks, dependent on when you book your project. Need help with your seat pan? I am happy to refer you to one of my favourite local fabricators, you will be in good hands. I love to work with leather and offer a range of options for your budget, including vinyl. Price is dependant on specific details.